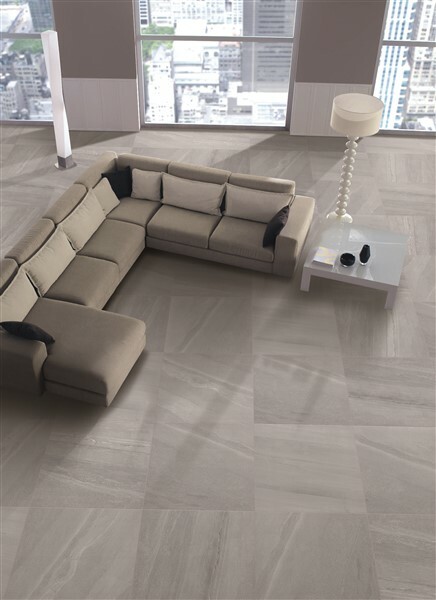 The Mineral Grey is a stunning porcelain tile that is designed for indoor use in residential and commercial settings. In an elegant design in grey, it replicates the look of natural stone and is a great pairing choice contemporary interior designs. 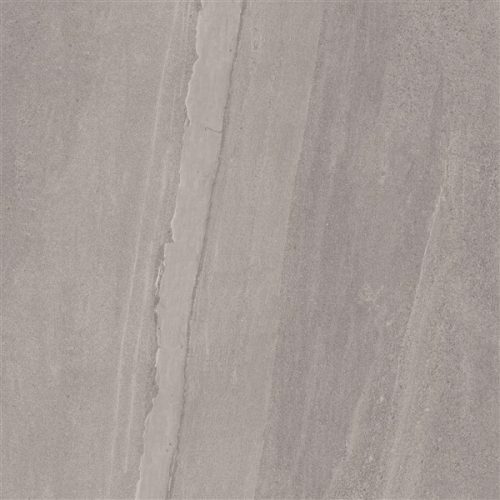 The Mineral Grey porcelain tile is available in 3 size options of 300x300mm, 300x600mm and 600x600mm and is sold per piece. It comes in a choice of matte, structured and lapatto finish options. Add the luxurious look of natural stone to your home without the cost and maintenance requirements with the Mineral Grey porcelain tile.  With the use of modern inkjet printing technology, it features the veins and patterns present in natural stone, without the maintenance requirements. Experience superior quality with the Mineral Grey porcelain tile. It is manufactured to the highest quality standards and features top-notch artistry. 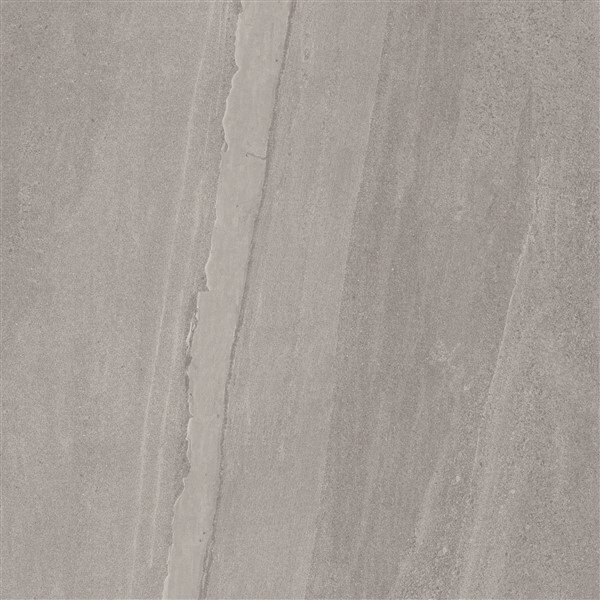 For stone-look porcelain tiles in Perth, choose the Mineral Grey at Ross’s Discount Home Centre. 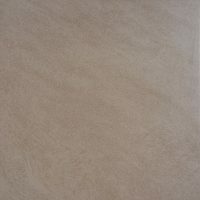 Shop from our online store today to purchase this elegant porcelain tile at the lowest price in the market!